For Dialum, an avant-garde glass processor in Santiago, Chile, keeping up with the latest technology available has always been natural. “This is what has helped us be chosen for some of the most prominent architectural projects in our region,” says Dialum’s owner Don Fernando Diez. “There is no such thing as a complex project – rather each is a great opportunity for us to continue growing and dreaming with our customers.” To support him in achieving his customers’ dreams, Fernando just purchased a large Glaston FC Series tempering furnace, complete with numerous advanced features. “Our customers today are looking for glazing solutions with maximum efficiency and increasingly larger sizes. In addition, eliminating glass aesthetic issues, such as anisotropy, is currently a very hot topic. That’s why we decided to purchase a furnace that can temper bigger glass sheets of 3,300 x 7,200 mm and control the visual quality in the best possible way,” explains Fernando. 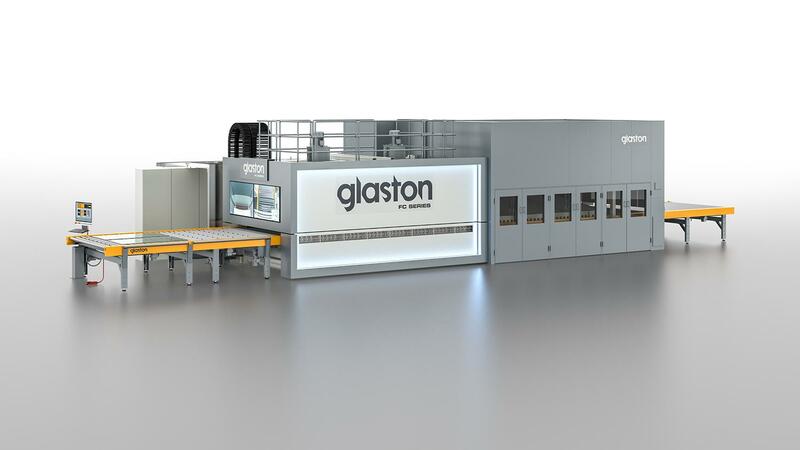 Glaston’s delivery not only will include the flat tempering furnace but also includes the Chinook Pro with top and bottom convection circulation, as well as the Insight Assistant Pro, iLooK integrated online glass quality measuring system and Insight Online Reporting for live information and notification. #AskGlaston Episode 44: Why I can’t get rid of the vertical lines visible on my wine closet doors?